While it may seem fairly obvious and easy to determine parental rights, the issue can be clouded by many complicated factors. Being parent to a child is one of the most important responsibilities you will ever take on. Your rights as the parent with custody of the child as well as your rights as the parent providing support for your child need to be taken into full consideration. I am an expert in these complex matters and can help you. If you are the primary physical custodial parent you are the parent the child lives with. If you’ve had a child with someone and never got married, you both still have responsibilities to the child. The same is true if you adopt. Establishing the parent/child relationship may seem simple but there are actually many ways to define that relationship. I am an expert and can help you make that happen, especially if someone is trying to deny his or her responsibilities. Generally, a man is considered to be a father if he and the child’s natural mother are married and the child was born during the marriage, if he and the mother cohabitated for at least 6 months and through conception, and if he openly takes the minor child into his home as his own. There are many other determinants of paternity. If you are having a difficult time getting someone to admit to paternity, there are many avenues we can pursue to make that happen, including genetic testing. Also, if you’re a child wondering about parentage, you can also bring an action if you choose. All of these options can be legally confusing. This is my area of expertise and I can help you through it. 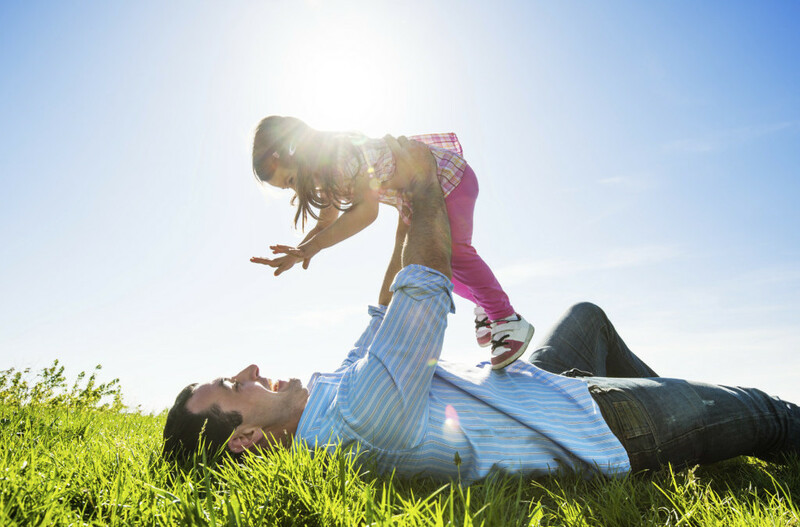 A paternity action can be joined to other legal actions such as divorce, separate maintenance, and/or support. Sometimes it’s best to make as many things happen at once because one issue may affect a settlement in another. Parentage proceedings call for a hearing, where I will represent you. The court can order someone to testify if they are unwilling. It can also make them submit to a genetic test to establish paternity. The rights of you and your child are hugely important and you need to make sure they are protected. It’s important to understand that establishing parentage must be in the best interests of your child. A judge will make that determination based on the facts. Of course, I can also assist you in drafting a comprehensive Parenting Plan that will settle all custody, support and visitation issues. Other situations, such as artificial insemination, egg donation, or gestational agreements, as only three possible examples, can be very confusing. If you are in one of these situations, you may be entitled to support payments. That is why I am here, to help you. Please feel free to call me at 702-383-0090 for a free telephone consultation. Douglas C. Crawford, Esq.